Unless you’ve been hiding under a rock, you’ve probably already listened to Snails‘s highly anticipated “SLIMEAGEDDON” EP and are fiending for more heavy-hitting bass music. Fear not, because Snails is celebrating the EP with the 6th volume of his SNAILED IT! mix, and it’s full of unreleased music from the Vomitstep ringleader’s crew. 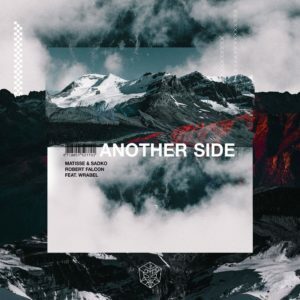 Moreover, the rapid-fire mix contains no fewer than 35 relentlessly bass-centric tracks, 17 of which on the playlist are unlreleased and come from the biggest names as well as the most buzzing rising talents. However, you’ll have to guess at who the producers are: Snails will keep the IDs on the mix a secret. Based on past SNAILED IT! mixes . 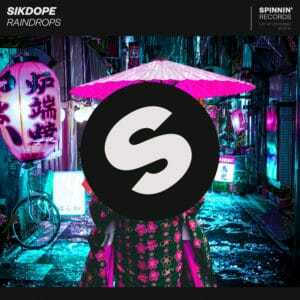 Which have included the likes of Skrillex and Dillon Francis. In addition to this, he cast on this special edition is bound to be star-studded. New volume features NGHTMRE, Kill The Noise, SVDDEN Death, Kayzo and many more. Treat yourself to a hefty dose of Vomitstep and press play on SNAILED IT! 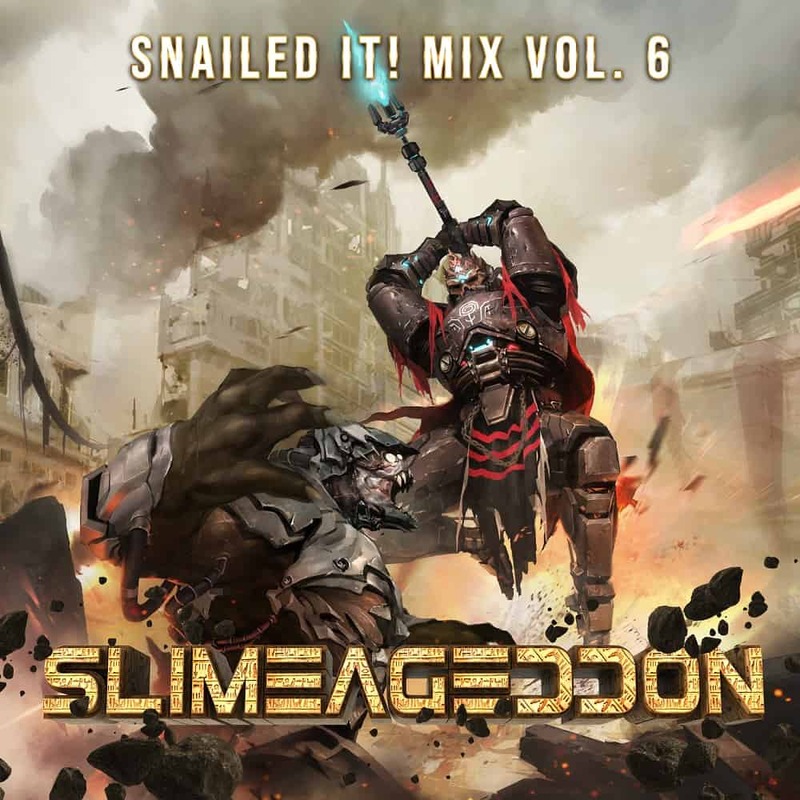 : SLIMEAGEDDON Edition mix, and keep an eye out for Snails. Snails is truly an artist whose music has no boundaries. Moreover, his “Vomitstep” sound first found a home on the praised label OWSLA. And has led him to work alongside figures like Skrillex, Diplo and more. Moreover, Snails recently launched his label Slugz Music as a home for his music and others’ that is as outrageous as they want it to be. Currently making the rounds on his massive North American tour. Snails has a special treat for attendees in the form of his brand new stage The Shell 2.0. 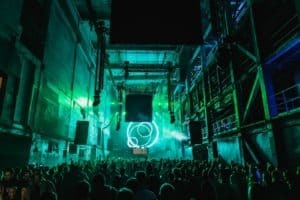 In addition to this, the stage is being called a “holographic bass music experience powered by groundbreaking production“. And is done in part with Beama Visuals, the stage production wizards for Excision and other impressive clientele. Check out a sneak peek of The Shell 2.0 in all of its glory here. The Canadian producer has had a wildly successful 2018. Last but not least, with more comic books and new music on the horizon, 2019 is looking better than ever for Snails.